Worcester Music Festival is a classical music festival in Worcester, MA. Started in 1858, the Worcester Music Festival is the oldest music festival in the Massachusetts. 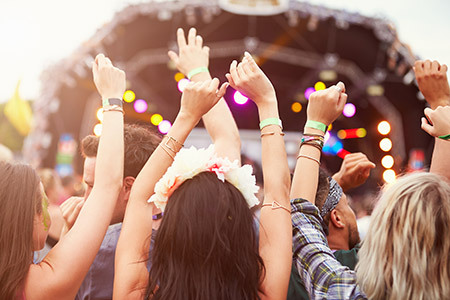 Make sure you don’t miss a beat and book a festival car service with Knight’s Limousine. Festival of Lights activities include youth choirs, tree lighting and the opening of the ice skating rink in the Worcester Common Oval. Our Worcester festival car services are available in Worcester, Shrewsbury, Marlborough, and more. 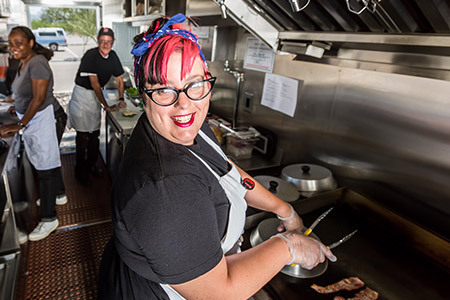 Worcester’s Food Truck Festival offers over 20 of the best local food trucks in the New England area. Book special event transportation with Knight’s Limousine. The Big E (The Eastern States Exposition) is the largest agricultural event on the eastern seaboard and also referred to as “New England’s Great State fair.” The Big E has representation from of all six of the New England states: Connecticut, Maine, Massachusetts, New Hampshire, Rhode Island, and Vermont. Book fair car services in Massachusetts today. 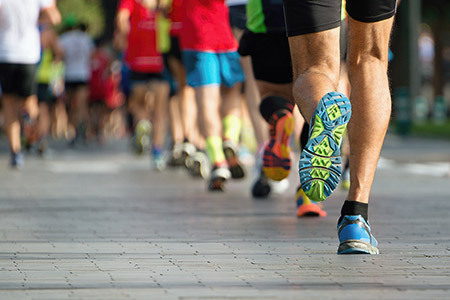 The Boston Marathon is one of the oldest marathon’s in the world, and is considered one of the more difficult marathon courses as well. The race runs through eight Massachusetts cities and towns: Hopkinton, Ashland, Framingham, Natick, Wellesley, Newton, Brookline, and Boston. Save your energy for the race and book marathon transportation.